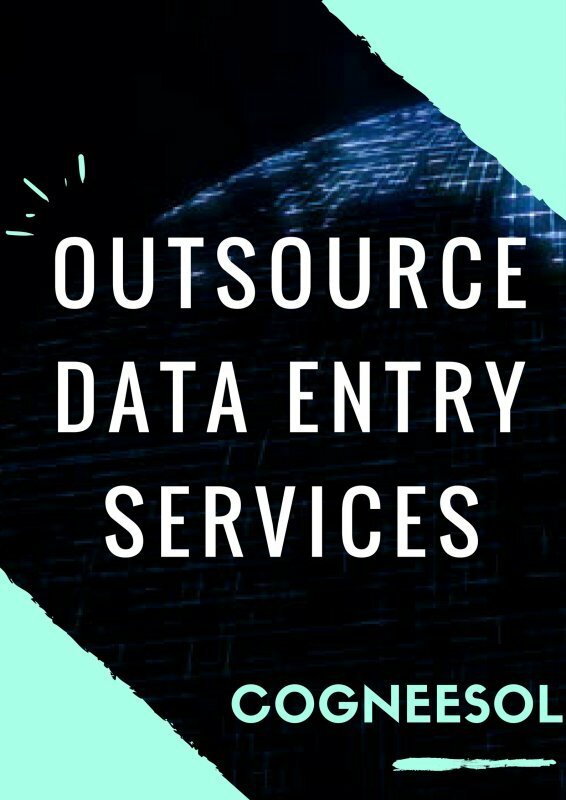 Don’t you want to hire staff for different Data Entry tasks due do cost troubles and experience issues? 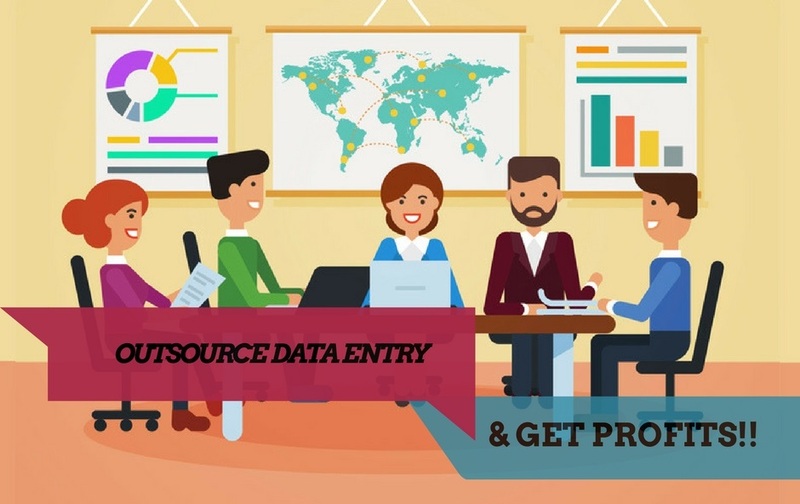 The best option is to Outsource your Data Entry Projects with Reputed Company overseas. Cogneesol is one of the leading data entry service providers having its main branch in NY and operational branch in India. We at Congeesol offer premium data entry solutions to our customers worldwide. And other custom data entry services according to customer’s requirements.